Please sign up to follow us as we grow in the rescue community! 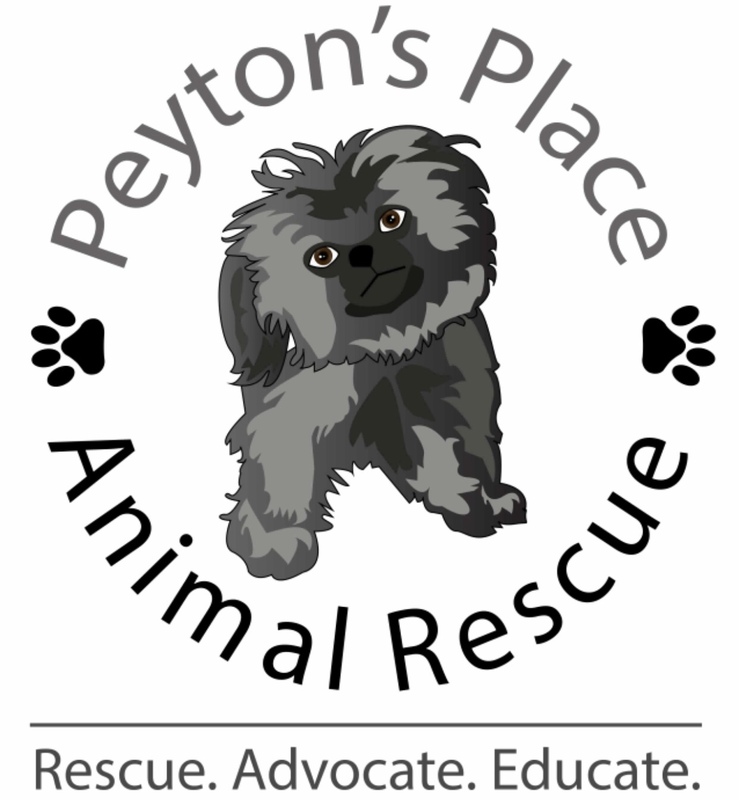 © Copyright Peyton's Place Animal Rescue 2017. All rights reserved.